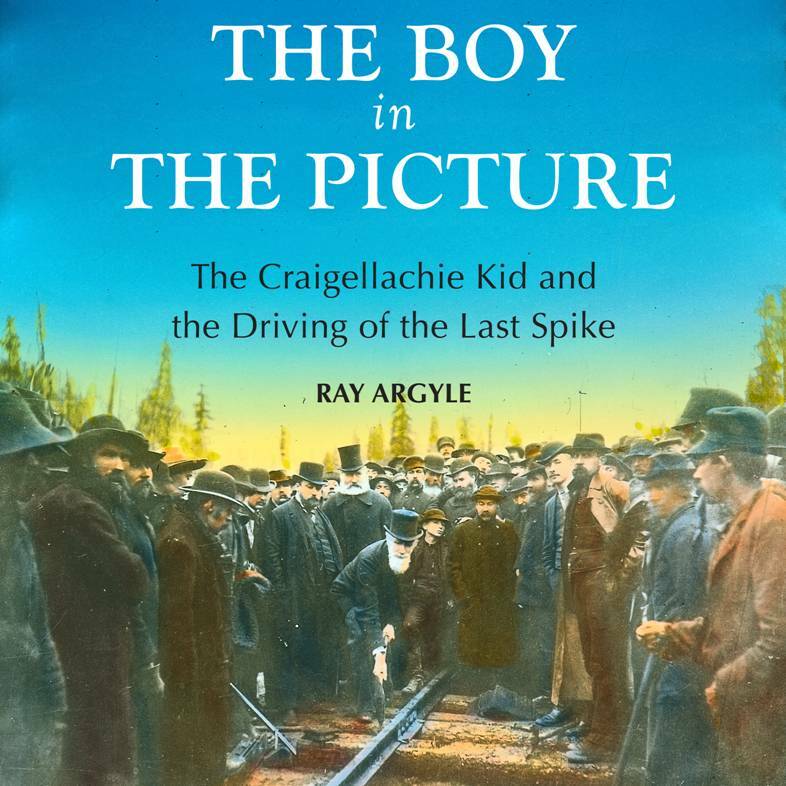 The Boy in the Picture: The Cragellachie Kid and the Driving of the Last Spike. Fast becoming a Canadian classic — the story of an 18-year-old boy who set out to fight in the Northwest Rebellion of 1885 and found himself part of history on the day Canada was joined from east to west. 143 Pages, 47 Photos, Index, Bibliography, $19.99 Canada. Edward Mallandaine was there! To prove it he thrust himself into the historic photograph of the “Last Spike” being driven to mark the completion of the Canadian Pacific Railway. Surrounded by the railway dignitaries of the time, his young face peers out amid their frosty beards. Edward had just turned 18 when he left his home in Victoria, British Columbia, to join the Canadian militia to fight Louis Riel in the North-West Rebellion of 1885. Hired to ride dispatches over the unfinished stretch of railway in British Columbia, he meets highway men, high officials, men of the North-West Mounted Police, and the denizens of saloons hidden away in mountain passes. He survives the lawlessness of remote towns and railway camps, rubs shoulders with Chinese labourers struggling to blast a right-of-way through the towering peaks of Eagle Pass, and makes a freezing midnight ride by railway flatcar to reach the outpost of Craigellachie just in time.